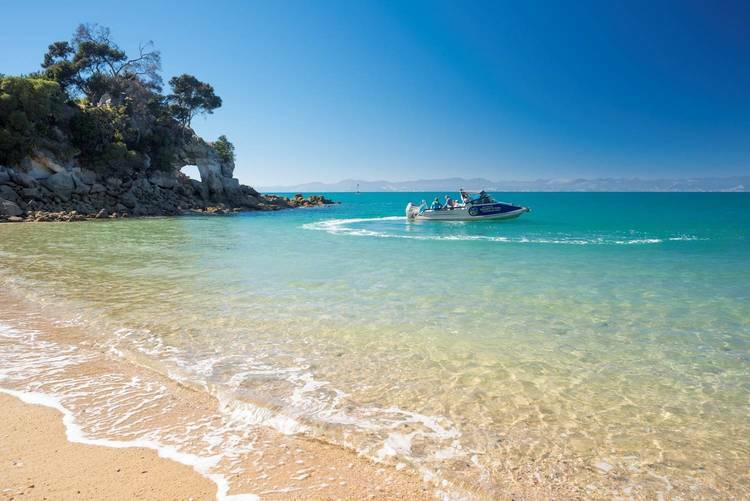 ust 400 metres from the famed Abel Tasman National Park, restaurants, cafes, water taxis and kayaking. The Lodge provides the perfect accommodation base to explore the National Park from. With 15 spacious private chalets set in beautiful native grounds in Marahau (the ‘Abel Tasman Village’), the Lodge is a tranquil haven to unwind, relax and enjoy.